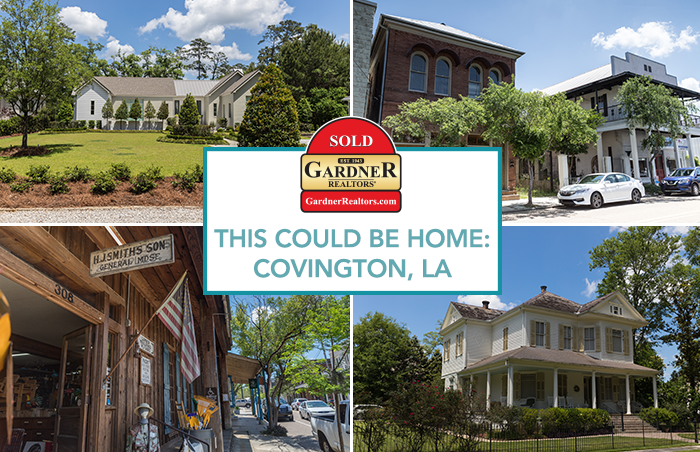 Nestled along the banks of the Bogue Falaya, the Tchefuncte and the Amite Rivers, Covington, Louisiana is a Northshore favorite. If you’re looking for historic, small town living, Covington offers a quieter, slower pace away from the hustle and bustle of the city! This community is over 200 years old. And, the city has taken great care to ensure that you can feel the history at every street corner. The downtown historic district is home to many turn-of-the-century cottages surrounded by ancient oaks and lush green foliage. In addition, there’s plenty of variety when it comes to housing options — apartments, condominiums, single-family residences and exclusive gated communities — that still have that small town, historic feel. Life in Covington is built on its rich Louisiana culture. You will find many boutiques, parks and art galleries that draw a wide array of visitors and locals alike in the downtown area. Looking for a great meal? That’s easy to accomplish with options like award-winning Lola located in a converted train depot, the Columbia Street Tap Room which hosts live music and block parties or if you want some amazing Italian food and lovely cocktails, don’t miss Del Porto Ristorante. Also, if you are in the mood for tasty wood-fired pizza, be sure to check out Meribo. And, let’s not forget about Toad Hollow Cafe a delicious little spot with lots of creative options. After you stroll through the Historic District and grab a delicious bite to eat, it’s time to get outside. Covington is home to some of the state’s most beautiful scenery. The Tammany Trace, a beautiful trail for biking, hiking and horseback riding. 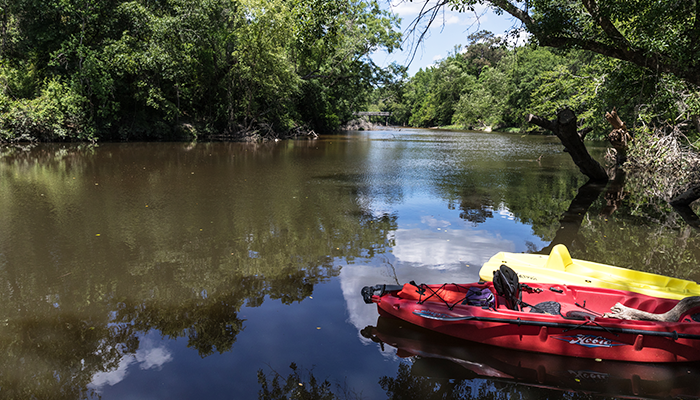 There are plenty of waterways where you can fish, swim, tube and kayak. Or, you can get an up-close view of the area’s oldest resident…alligators! After all of this excitement, it’s time for a cold beer! Well, you’ve come to the right place! Louisiana’s famed beer is made here and you can taste it right out of the brewery at the Abita Brewing Tasting Room. 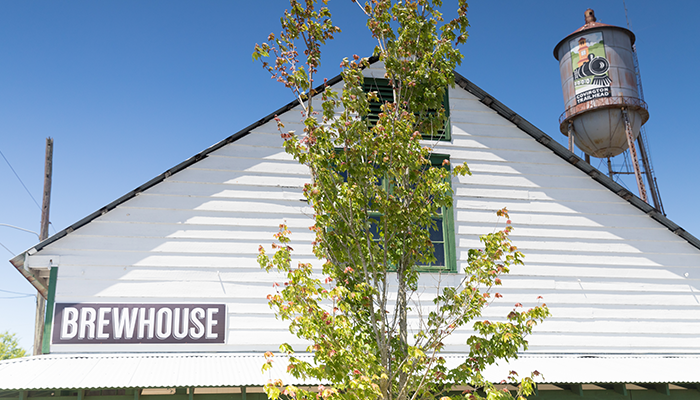 Or, take a tour of the other hometown favorite, Covington Brewhouse. So, if you want to experience a unique, family-oriented lifestyle, this community is what you’ve been looking for!